We are located in the Hawkesbury, outer part of Sydney. The dogs live in a fun family environment. 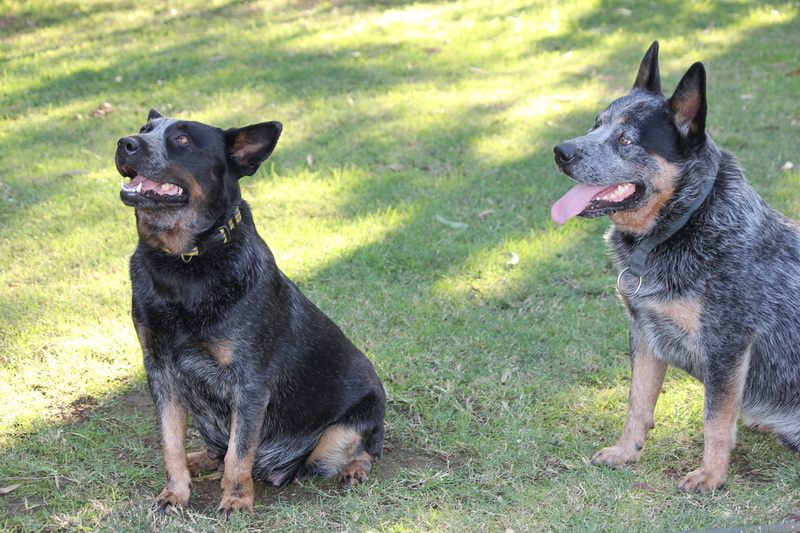 We invite you to have a look at our beautiful Blue Cattle Dogs.. 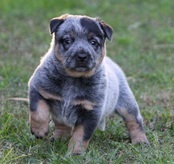 Whiskey Duke is the man of the yard.. Young at heart and determined to protect his family. Miss Priss (Bell) is the lady. In all the ways a lady should be. Lady Montana. Is the young female of the house.